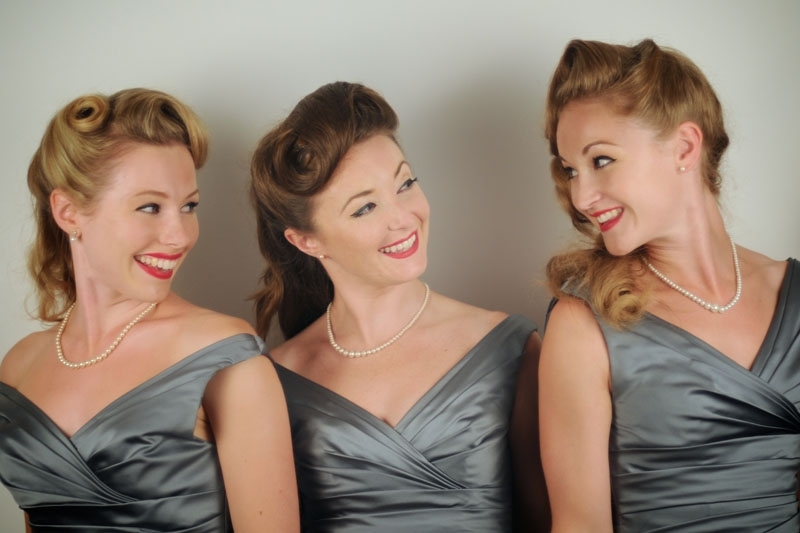 Our close-harmony singing group can perform a selection of hits from the 1920’s-1950’s including all the well known hits from the vintage era. 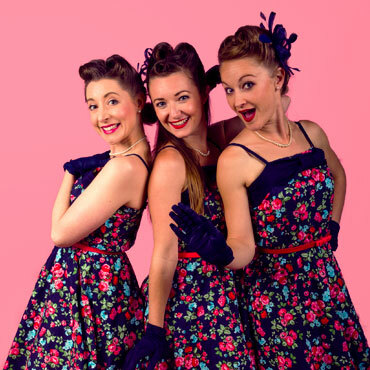 Not only will their beautifully blended vocals be a treat for the ears, the talented beauties even combine their singing with some authentic dance moves and a even splash of tap dancing! 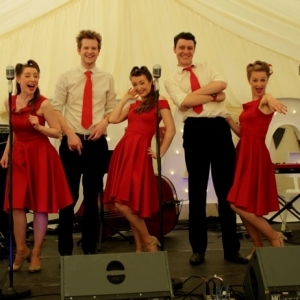 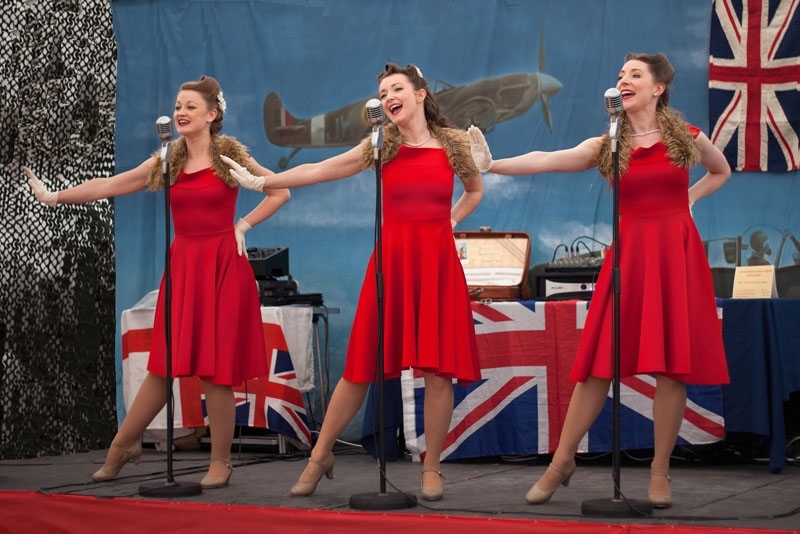 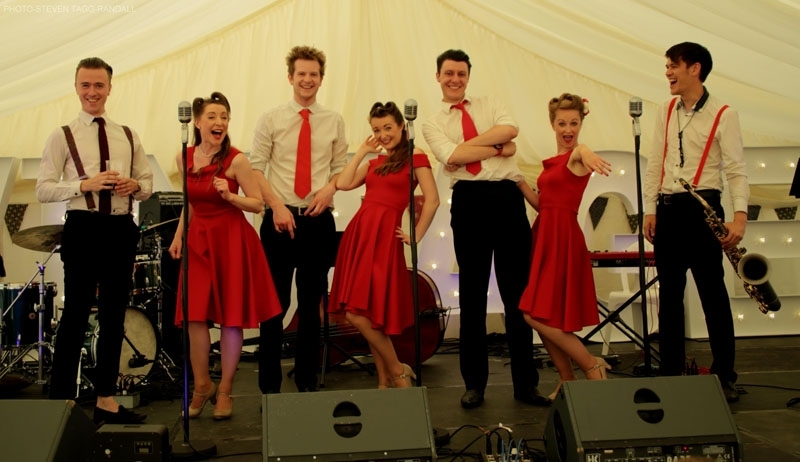 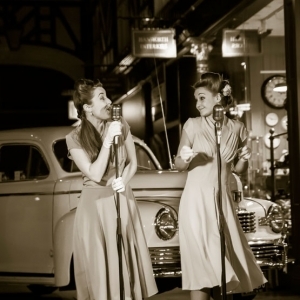 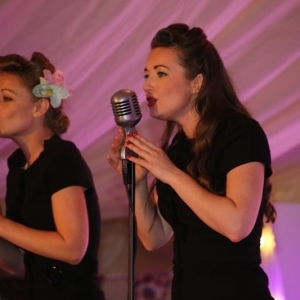 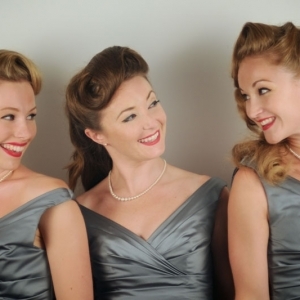 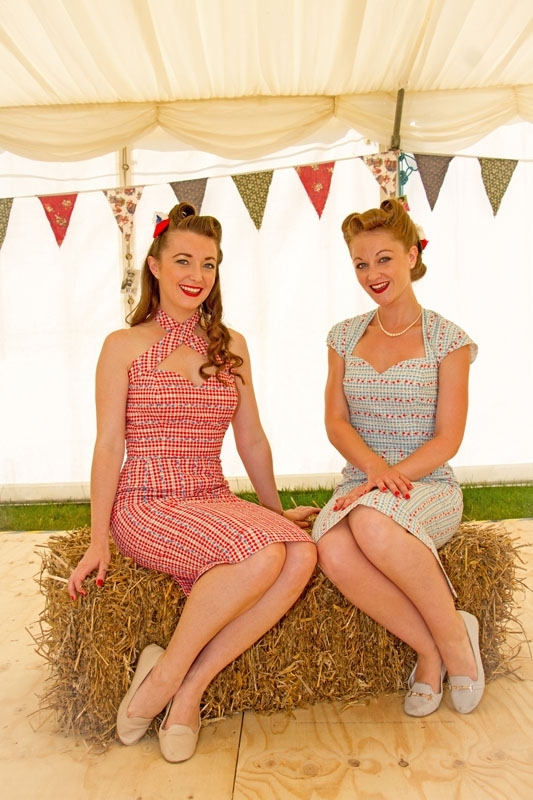 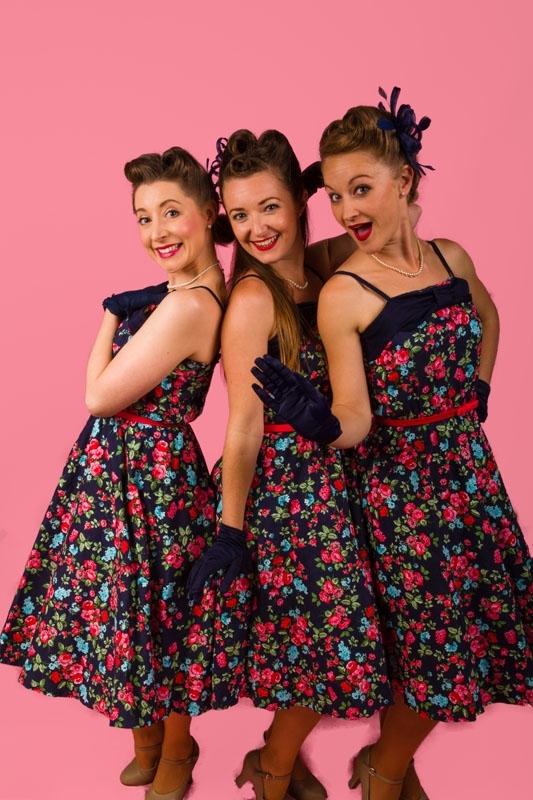 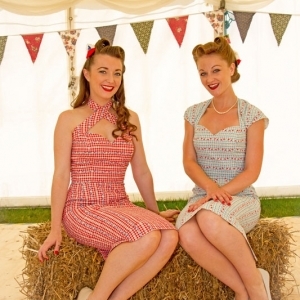 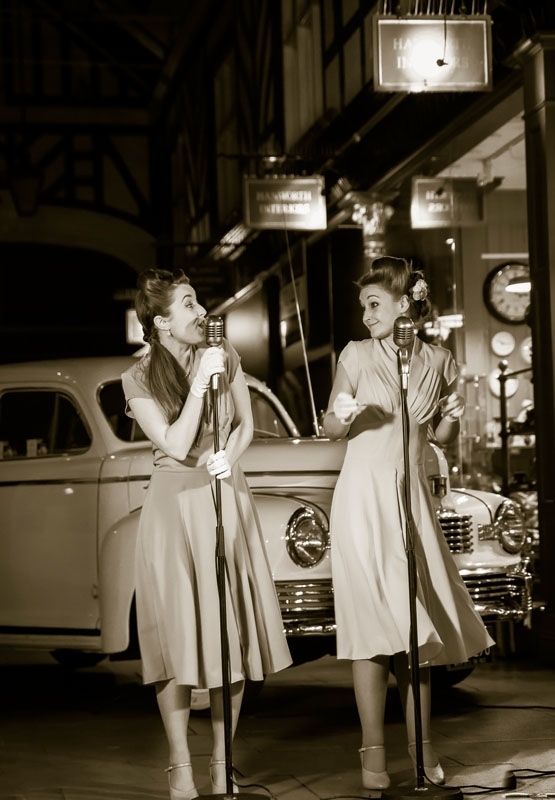 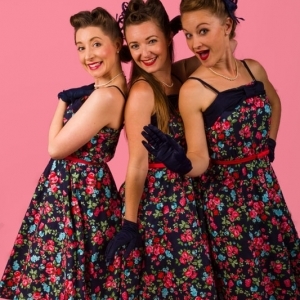 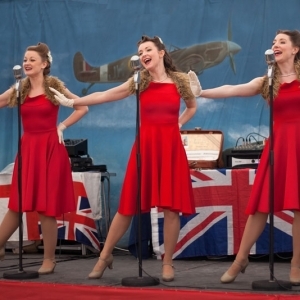 With their authentic vintage styling, our fabulous singers can bring a retro twist to any event. 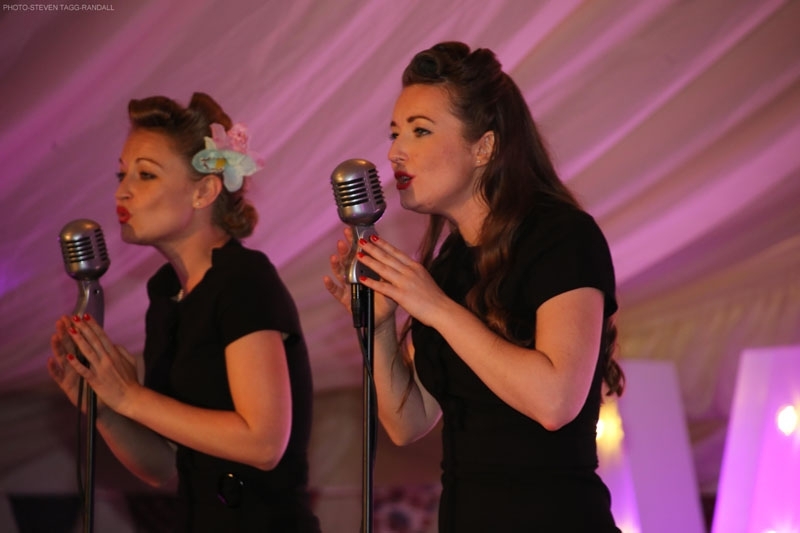 The gorgeous group perform as a trio and also give the option to sing with backing tracks or to a fantastic live band. 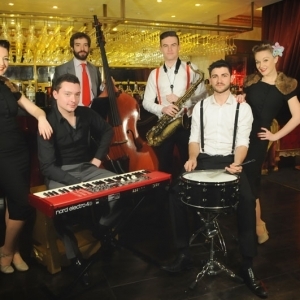 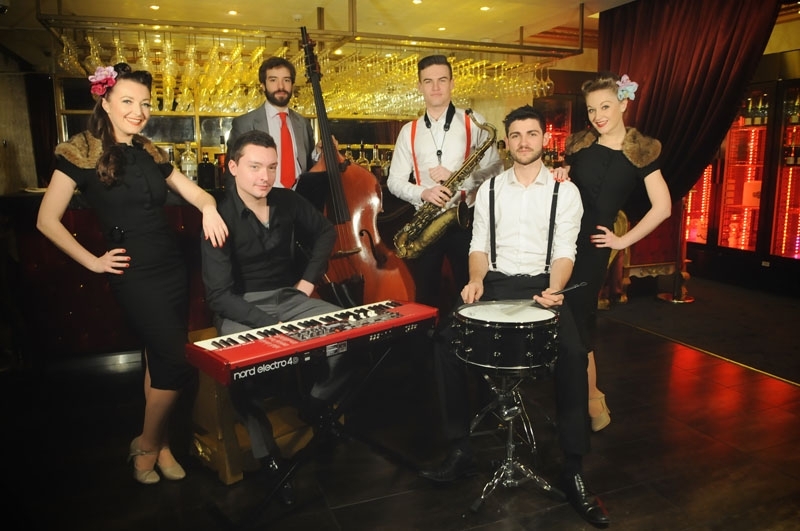 Their performance can be sultry and smooth, upbeat and jazzy, or a mixture of the two!